Industrial designer Don Lehman has posed a detailed analysis of shell components thought to be the final design or a late prototype of the coming iPhone 5, particularly examining changes to the back plate. 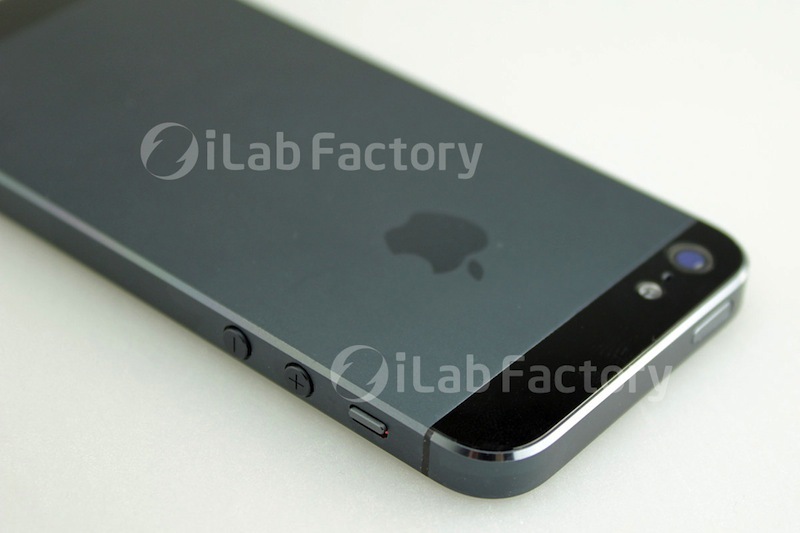 Lehman examined rumored iPhone 5 components on The Tech Block, noting "two things stand out right away: A 'taller' proportion compared to traditional iPhones and the wraparound metal backplate." Rumors of a taller, 4 inch screen have been widely discussed, but Lehman focuses on the progression of Apple's iPhone 4 design, which Steve Jobs first unveiled in 2010 (after the new design had leaked following the loss of a prototype). While the initial iPhone 4 (GSM) model used its "exoskeleton" metal band as two long antenna segments, Apple revised the design when it introduced a CDMA version for Verizon Wireless in order to accommodate Verizon's requirements of a dual-antenna design for its cellular network. 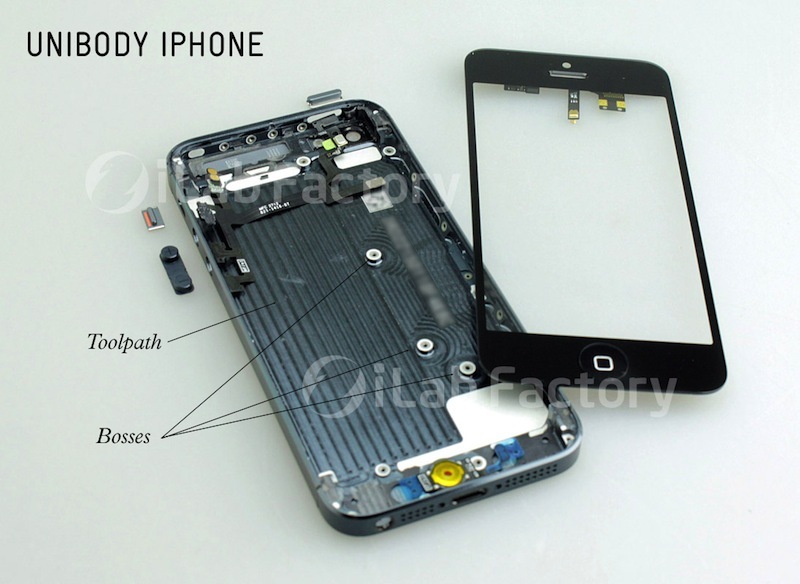 The subsequent iPhone 4S design retained the same top and bottom, dual cellular antenna design, while transmitting GPS, WiFi and Bluetooth radio signals through the phone's rear glass panel. 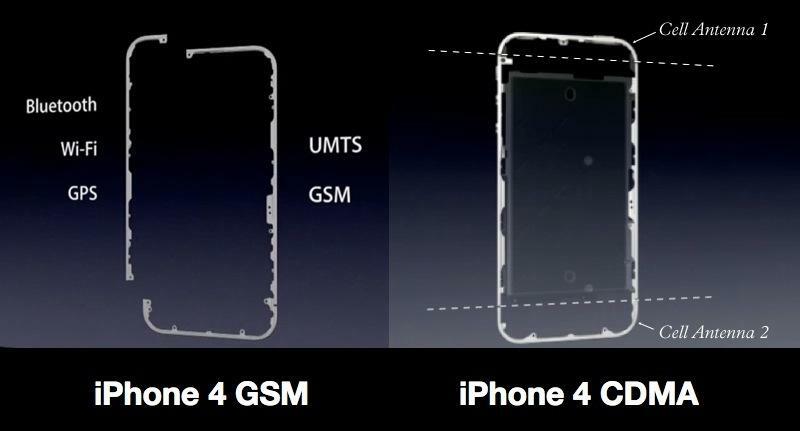 Lehman notes that "the leaked [iPhone 5] design has three pieces of metal instead of four. It still has two U-shaped pieces at the top and bottom, but this time the two flat sides become one single piece of metal that also comprises the back of the device. That single piece of metal is the unibody backplate." He adds, "same properties that unibody designs give to Apples laptops apply to this design as well: stronger, lighter, and thinner." As with Apple's unibody MacBooks and iPad shells, it appears the iPhone 5's new one piece backplate and sides is milled from a single piece of metal, with integrated "bosses" that provide points to screw down the logic board and other internal components. The new design eliminates the full glass back of the phone, and reduces its thickness considerably, essentially making it as thin as the band, about 2-3 mm thinner than today's iPhone 4S. "That sounds small, but its a huge difference," Lehman writes. "Thats as much as 32 percent thinner. As a point of comparison, the Retina MacBook Pro is only 25 percent thinner than the old MacBook Pro." Lehman adds, "the cell antenna is integrated into the metal case, but there are still separate Wi-Fi, GPS, Bluetooth, and (potentially) NFC antennas to deal with. They need to transmit their signal through non-signal-blocking materials such as plastic or glass. "That was why the original iPhone had a black plastic piece at the bottom of the case, why the 3G/3GSs back was made entirely of plastic, and why the 4/4Ss back was made entirely of glass. This is why there are the two pieces of either glass or plastic at the top and bottom of this design." Lehman also noted "the chamfer that runs along the edge of the metal appears to be polished, as opposed to the side, which is buffed or sand blasted. "The polished chamfer helps the edge look more continuous and will make this design appear to be even thinner than it already is." Additionally, the two round speaker grills on either side of the lower Dock Connector of the existing iPhone 4S design have also been replaced with asymmetric pin hole areas on either side of the smaller new Dock Connector replacement port, and a headphone jack has been added to the bottom (visible above). The pin hole speaker grills "integrate better into the asymmetrical space," Lehman noted.